This year’s Tribeca Film Festival features several documentaries that span a diverse range of styles of researching and presenting a subject. One that stands well out from the norm is OXYANA, Sean Dunne‘s intimate look at the population of a West Virginia town in decline. Once known for being home to a thriving coal mining industry, Oceana is now a desolate shell of a community, ravaged by an overwhelming drug culture. The film does not present a balanced view of the situation with statistics and insight from all sides of the issue. Rather, it paints a dim portrait of the ill fate that has befallen the community by setting a camera in front of its citizens and allowing them to tell their stories. And it is little more than that, save for occasional interludes in which the camera sweeps the area as somber music in the Appalachian tradition plays in the background. It may sound like a lackluster affair, and might be if the stories were not so intensely moving. But they are, and the film is as harrowing an eye opener as any documentary revealing difficult truths that you’re likely to see. Over the course of the film, we learn of the sudden growth of clinics prescribing powerful painkillers, with the widely known brand Oxycontin at the forefront. This became a regular occurrence, seeming to fit the town’s coal mining industry all too well; overworked laborers would be prescribed painkillers, allowing them to continue their hazardous workloads. Production would continue. Yet, the addictive nature of these substances would consume the desires of the town’s inhabitants. All the while, layoffs would reduce the quality of life further. 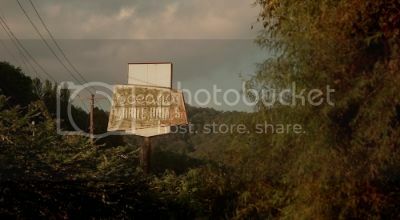 These problems would lead the town to garner the nickname ‘Oxyana’ from without and within the troubled community. But the documentary is mainly concerned with the personal tales of struggle and tragedy, told in intimate settings. At the outset, there is talk of a large sense of boredom in the town. The phrase ‘nothing to do’ is uttered often. Yet at the same time, there are allusions to a change in the atmosphere. Drinking alcohol has been replaced by taking pills. Although things have grown quiet, talk of violent crime suggests a malevolent undercurrent running through the town. Themes become steadily grimmer as we are given firsthand accounts of the drugs’ mental and physical effects, as well as withdrawal from them. Finally, details of shocking mortality rates are described making death a common occurrence to Oceana’s population, many of whom are only in their early twenties. The faces we meet along the way include single parents; families in which one or more member is in the grip of addiction; and concerned onlookers who treat some of Oceana’s victims, compelled to stay and help but exasperated by the impossible task of making a difference. Something to consider is the enormous level of trust that Dunne had to have gained while documenting Oceana’s residents. They lay their souls bare. 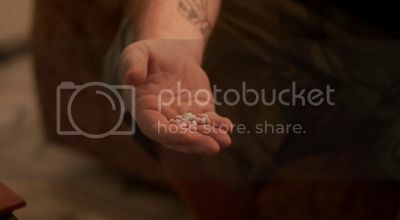 In some very uncomfortable sequences, couples use drugs openly in front of him as they describe the variations in pills and show the most effective methods of ingesting them. In many of these cases children are alarmingly present, and much of the talk of young mothers cry out in concern for their future. 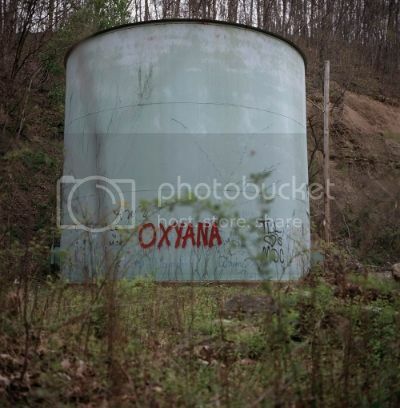 There may be a lot more to the story, involving corporations and government offices, than what is presented in OXYANA. But Dunne‘s concentration on people’s stories gives the documentary an absorbing rhythm. As each person presents their case before the camera, unflinching despite the obvious places of shame they are coming from, his work can be seen as one of advocacy for these voices that would otherwise be lost. I cannot help but draw comparisons between this and another documentary showing at the festival, Aatsinki: The Story of Arctic Cowboys. Taking place in different corners of the globe, they share a natural beauty visibly aparent in their large sweeping surroundings. Looking at the ways of life shown, however, shows OXYANA to be a Hellish counterpart to that film’s Heaven. While the inhabitants of Aatsinki appear to live their days in a serene oneness with nature, OXYANA unveils an existence of perpetual suffering where survival is a vast uncertainty. If a function of documentaries is to reveal difficult truths, it fulfills this and then some by creating a picture that should cause audiences to be outraged by what they see. The glamor of violence, entertainment, and/or celebrity associated with other drug epidemics may lead to their widespread recognition, while this relatively quiet pocket of suffering seems to exist largely in the dark. For a pocket of citizens to be left to struggle in such a poisonous atmosphere speaks so poorly of a nation that boasts of having so much. Hopefully this film is the beginning of a much needed dialogue. 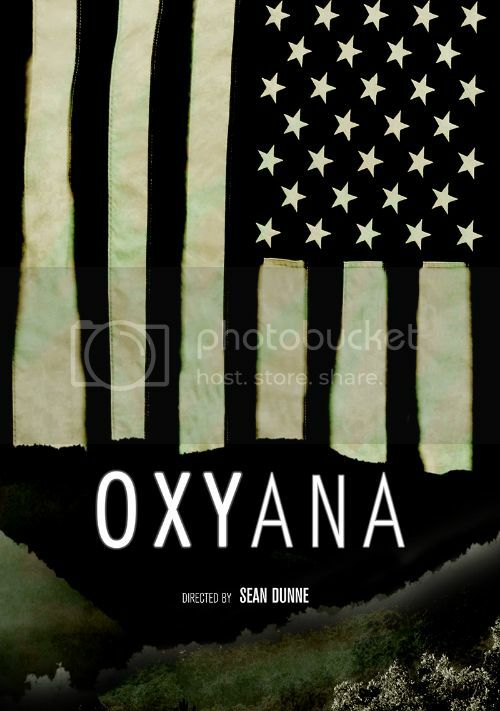 OXYANA receives its world premiere at the 2013 Tribeca Film Festival. Visit the Festival website for more details.